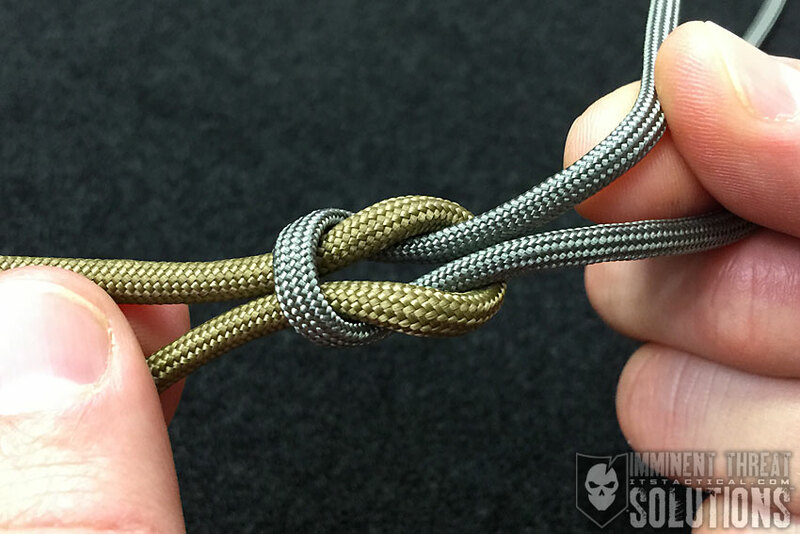 The Figure Eight is one of the most useful climbing knots, due to its strength and simplicity. 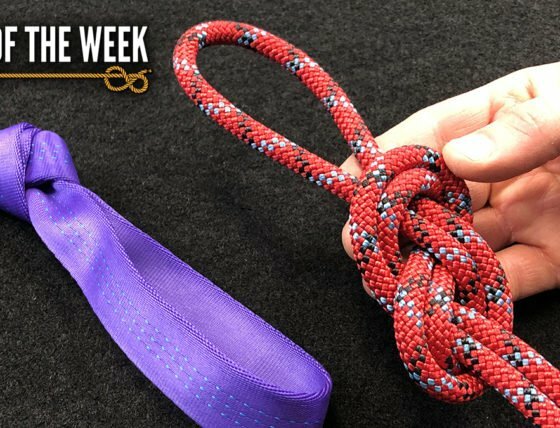 This week, Bryan demonstrates several variations on the Figure Eight, including the Threaded Figure Eight. In addition, he also ties a miniature version for inclusion on our DIY Knot Board Display. (Strength: 4/Security: 4/Stability: 3/Difficulty: 1) See below for what these ratings mean. While the title and rating here is for joining two equal lines together with a Figure 8 bend, it doesn’t take into account the increased security gained with backing up each end. The Figure-Eight Bend is used to join two lines of equal thickness and can be difficult to untie after being heavily loaded. The pattern created when tying the Figure-Eight gets its name from the “8” that’s made and makes a tied Figure-Eight easy to inspect to ensure it was done so correctly. Figure-Eight on a Bight (Loop) – Creating a loop to connect to an anchor point or for nearly any usage like a lowering a pack, etc. The Figure-Eight on a Bight is ideal for tying into any point along a line to act as an anchor point. If it’s tied in the end of a rope you should always back it up. While this can be tied in the end of a rope, there’s a safety risk if clipping this into a harness via a carabiner during a Lead Climbing situation. A carabiner can become cross-loaded in a fall and become twisted, producing a weak link. The shock can be caught by the gate of the carabiner, which carries a reduced strength. The kN (Kilo Newton) rating of a carabiner only holds true if the carabiner is loaded appropriately.